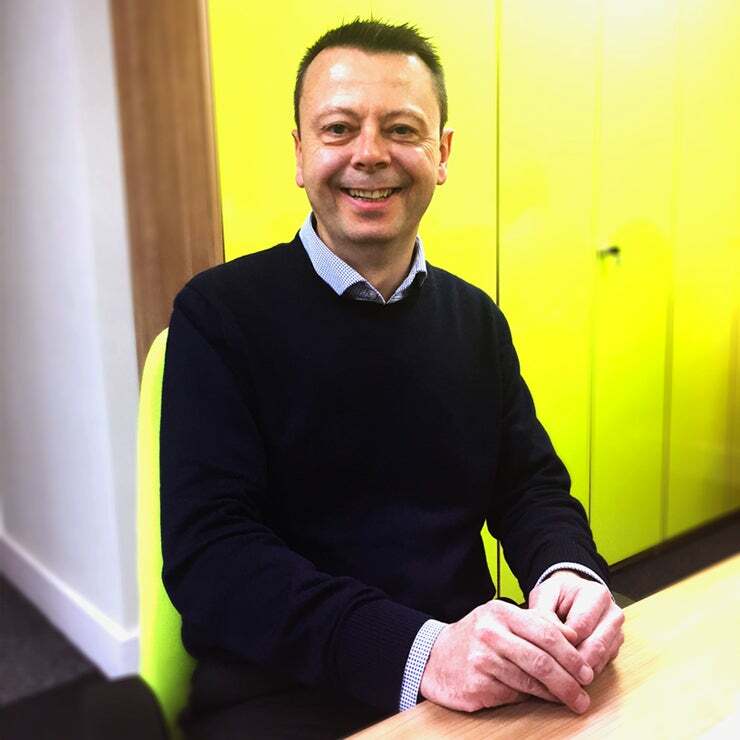 In 2008, following an already successful career in business development and ready for a fresh challenge, Steve moved into the world of print and design. He joined Ruddocks in 2018 with a decade of experience in the industry, looking after a wide range of clients, from large international organisations right through to SME’s, in the pharmaceutical, food and charity sectors. Steve is expertly placed to drive forward Ruddocks’ growth in the home counties region, and his client dedicated, pragmatic approach remains true across all projects whether it be a complex, multifaceted job or a more straightforward undertaking.